Delivery times vary but are typically within 5-7 working days. A general guide price is around £50 for a 4-drawer chest of drawers and £75 for a double wardrobe. The carriers will contact you directly to arrange a suitable date and time. 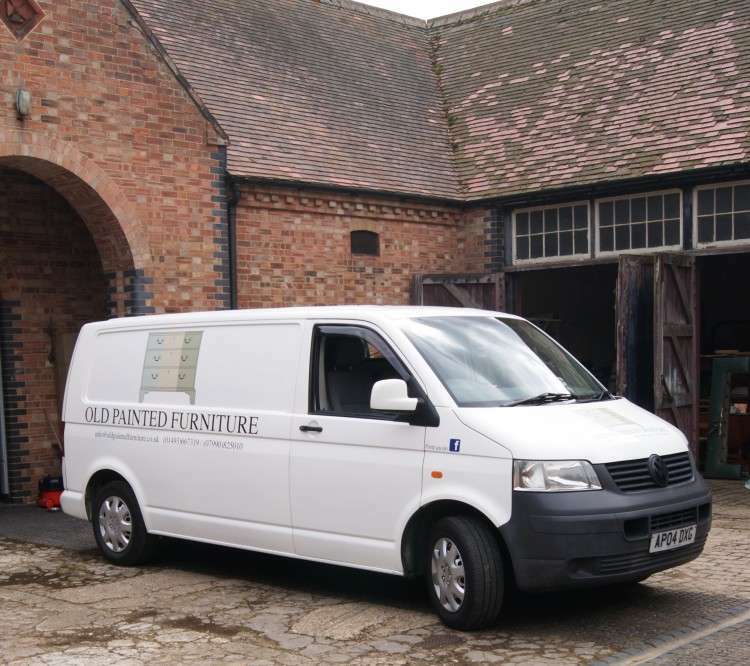 Local deliveries are made by us and include installation of any furniture requiring assembling. Please enquire about exact delivery costs when enquiring about an item of furniture.